Be careful what you wish for... You just might get it. Nick Gautier is tired of his destiny. He doesn't want to be the son of a demon who's fated to end the world. Nor does he want to see another demon or other preternatural creature who wants to kill or enslave him. He just wants to be normal and have normal problems like everyone else. But normality isn't all it's cracked up to be. 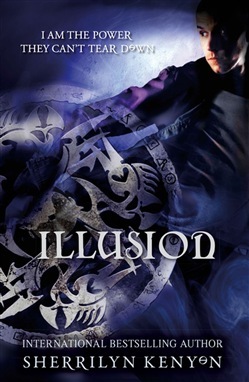 When he gets sucked into an alternate reality where his mother has married his mentor and his Atlantean god best friend has become a human geek, he begins to understand that no life is free of pain, and that every person has a specific place in the universe... Even the son of a hated demon. Most of all, he sees that his powers aren't the curse he thought they were, and that the world needs a champion, especially one its enemies can't imagine rising up to defend the ones he should destroy. Old enemies and new friends square off for a major battle that will either restore Nick to his real world, or end him forever. 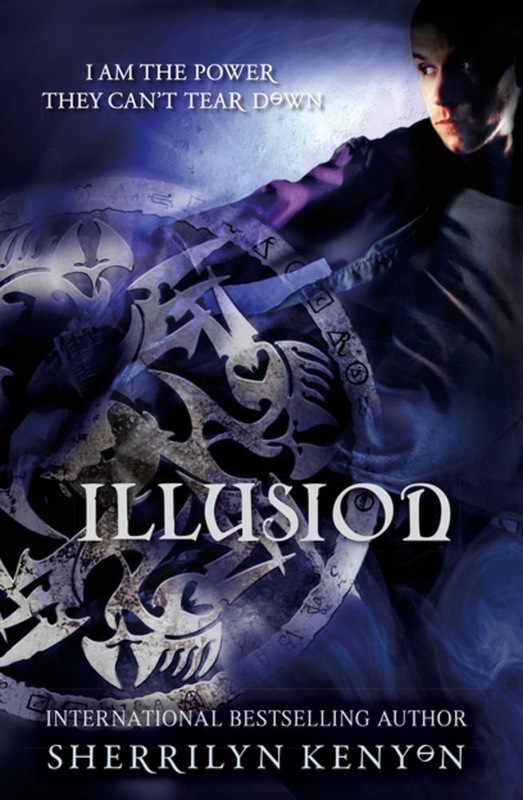 Acquista Illusion in Epub: dopo aver letto l’ebook Illusion di Sherrilyn Kenyon ti invitiamo a lasciarci una Recensione qui sotto: sarà utile agli utenti che non abbiano ancora letto questo libro e che vogliano avere delle opinioni altrui. L’opinione su di un libro è molto soggettiva e per questo leggere eventuali recensioni negative non ci dovrà frenare dall’acquisto, anzi dovrà spingerci ad acquistare il libro in fretta per poter dire la nostra ed eventualmente smentire quanto commentato da altri, contribuendo ad arricchire più possibile i commenti e dare sempre più spunti di confronto al pubblico online.